The platform surfing which was successfully tested at the Mumbai Central Station will enable the fastest reach of the police from one place to another on the Railway station. New Delhi: Union Railway Minister Piyush Goyal on Sunday informed that platform surfing was successfully tested at Mumbai Central Station. Platform surfing will help the Railway police to reach the passengers in need, even on crowded platforms in a relatively short period of time. Besides, it will also enable the fastest reach of the police from one place to another on the Railway station. Reportedly, Goyal has asked his ministry officials recently to develop a system on the line of air ticket booking that will allow passengers to see the details of vacant seats, berths online. 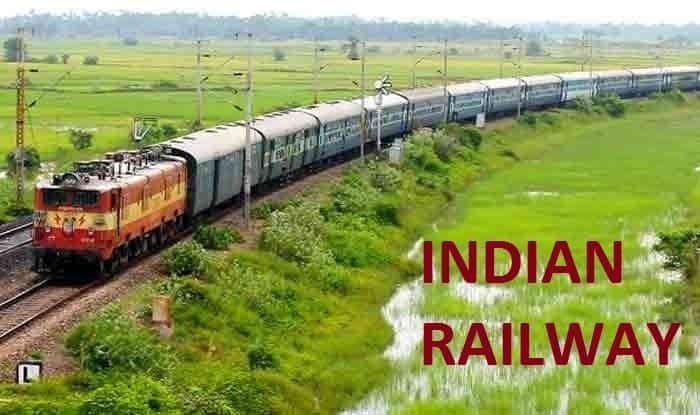 The railway ministry will take up the issue with the Centre for Rail Information System (CRIS) to work out a solution so that passengers can get live availability of seats for booking. Earlier today, Goyal shared the information regarding Central Railways which is planning to install blue light at the gate of coaches which will guide the passengers about the train movement. Railways will also see if it can make the booked chart available online for passengers. The railways would mention only the PNR numbers in this case to keep personal details pf passengers secret, the report added. The Railways also rolled out its first air-conditioned local train and aerodynamic engine. It also successfully converted a diesel locomotive into electric. Apart from this, there has been upgradation of coaches including toilets in identified rakes of existing trains under Project Swarn and Project Utkrisht, and the introduction of improved passenger services such as Humsafar trains and Antodaya trains. The provision of dustbins is being done in non-AC coaches also in addition to the AC Coaches, the provision of health faucets in all new AC and non-AC coaches, in addition to mug with chain arrangement. The pace of installation of Bio-toilets in Coaches has been intensified. On Board Housekeeping Service (OBHS) has been provided in more than 1,050 pairs of trains including Rajdhani, Shatabdi and other important long-distance mail/express trains for cleaning of coach toilets, doorways, aisles and passenger compartments during the run of the trains.